We didn’t sign anyone this month, despite an apparent need for reinforcements in the wide areas. Jurgen Klopp has chosen to keep his cards close to his chest when asked about future arrivals, but his real targets have been heavily publicised. According to the Echo, obviously a trusted source, we’re after three youngsters currently plying their trade in the Bundesliga and will do what we can to acquire them come the end of the season. They describe Julian Brandt of Bayer Leverkusen as ‘target no.1’. He’s 20, quick and skilful, and in truth would have been mighty handy this month as a short-term replacement for Sadio Mane… Leverkusen want to keep the flyer, but there’s whispers about a release clause and his traits would suit us perfectly, although he’s only scored thee times this campaign. Next up is Christian Pulisic, Borussia Dortmund’s American playmaker. Unlike Brandt, Pulisic is more a creator than finisher, registering four assists and two goals for the German giants this term. Klopp managed Pulisic back at Dortmund of course, and is a huge admirer having had a bid turned down in the summer. BVB won’t want to sell, so this one depends entirely on what kind of offer we could submit, bearing in mind the teenager signed a contract extension recently. 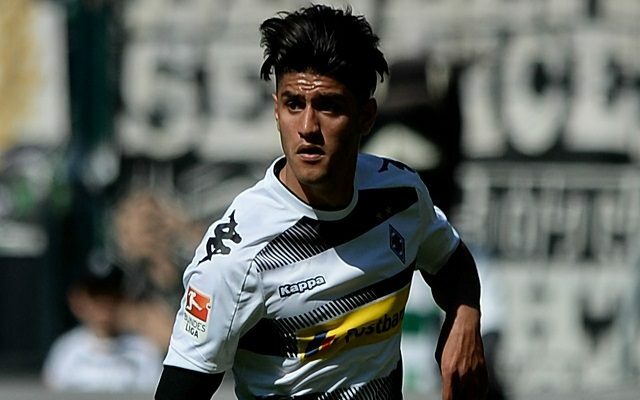 Lastly, Mahmoud Dahoud is mooted again. The midfielder plays for Borussia Monchengladbach and is renowned for a superb work-rate and technical ability. At times this season, Emre Can and Gini Wijnaldum have struggled, so one of the box-to-box midfield positions in Klopp’s preferred 4-3-3 formation is potentially up for grabs. For us though, we’re mighty bored of discussing transfer speculation.. We’ve got 15 games (with plenty of rest in between) left of the season in which to cement a top four finish. Let’s make it happen, with the excellent players already at the manager’s disposal.